The combination of luxurious lifestyle and lavish golf experienced could be possible at Twin Eagles. 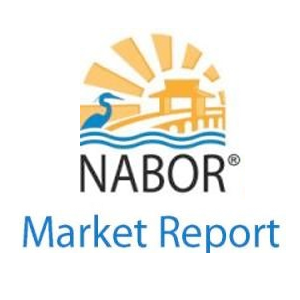 Custom built estate luxury homes and condos situated inside Twin Eagles subdivision that features a perfect view of the golf course and the lake. 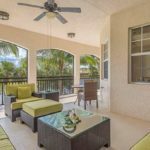 Settled at one of the finest subdivision in Naples, this property measures over 5537 square feet of living space. This Twin Eagles luxury homes is being offered with full golf membership to a 36 holes of Jack Nicklaus golf perfection at Twin Eagles Golf course. A perfect view on the perfect location, you will fall in love instantly with all of the amenities. Perfectly maintained living space all situated on one floor, this home has 4 bedrooms: first-floor bedroom, master bedroom ground, split bedrooms plus den; it has 3 bathrooms : master bathroom features bidet, dual sinks, multiple shower heads, separate tub , and shower. A beautiful light custom kitchen with island, walk-in enormous pantry, wet bar with ice maker, the kitchen is also fully equipped with microwave oven, gas range, refrigerator, wall oven, warming tray, washer, water treatment and wine cooler. Interior features include pre-wired cables, cathedral ceiling, living room has a fireplace, French doors, laundry tub, smoke detectors in case of emergency, walk-in closets and window coverings. It has complete security and media wiring throughout the home with wireless camera monitoring. The huge seamless windows with ceiling to floor slider give you an undisturbed perfect view of the Gulf coast and bay. Experience the outdoor life of this home with the whole family and enjoy the outside amenities this property could offer. The outdoor kitchen with complete grill set, dishwasher, and fridge that is ideal for a Sunday barbecue picnic. The swimming pool and hot tub are heated with electric or gas. The completely covered lanai of this Twin Eagles luxury homes will allow you to enjoy the beautiful sunset over the horizon. Property maintenance is being performed religiously to the golf course, recreation facilities, street lights, and to its lawn. 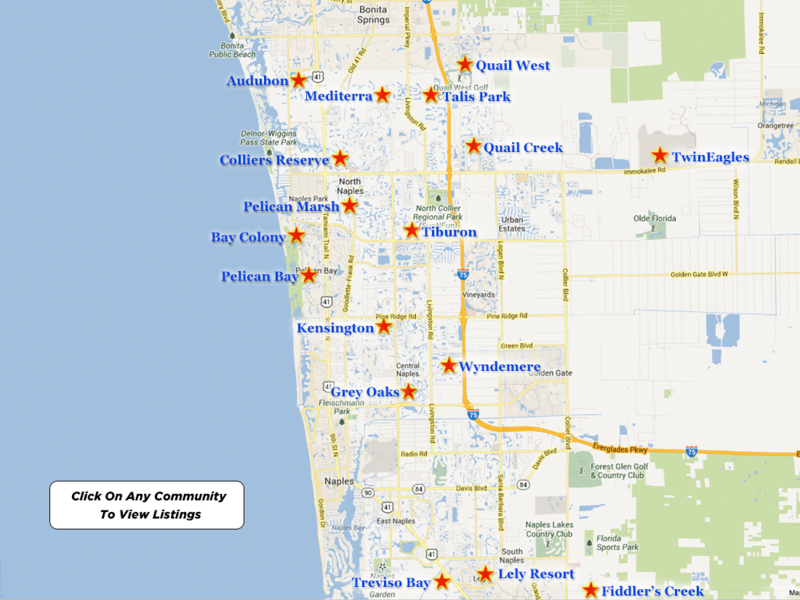 Twin Eagles community is situated in the northeast of Naples. 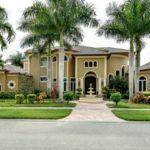 It’s an exclusive gated golf resort neighborhood located nearby the stunningly well-maintained white beaches and shimmering crystal-blue waters of The Gulf of Mexico, five-star luxury hotels, shopping malls, fine dining, hospital and much more. Twin Eagles offers an exclusive lifestyle with golf and country club providing superb amenities with an exclusive two-story 47,000 square foot clubhouse at the same time. The community clubhouse has a magnificent 2,500 square foot luxury community pool, a large full service Spa with sundeck overlooking a beautiful fresh water lake, a 6,400 square foot state-of-the-art Health and Fitness Center with professional trainers, classes, yoga, tai-chi, Zumba, spinning, pilates, circuit weight training, treadmills, elliptical cross training, free weights and a magnificent Tennis Center with lighted Har-Tru tennis courts. Twin Eagles luxury homes offer the best of both worlds; owning a fabulous residence plus the ultimate golf experience and all its finest amenities.